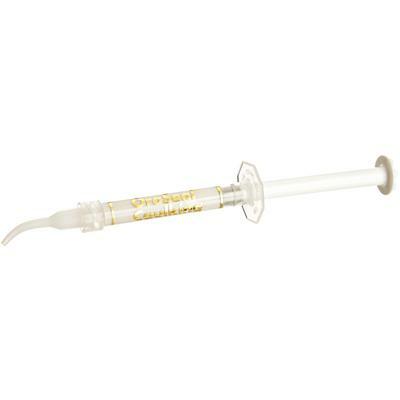 OraSeal® caulking and sealing material is made to effectively adhere to wet rubber dam, wet gingival and mucosal tissues, wet teeth, metals, etc. OraSeal also adheres under water and saliva. Use when an adequate seal is difficult to obtain with compromised teeth and/or roots. Some prefer stiffer OraSeal putty.